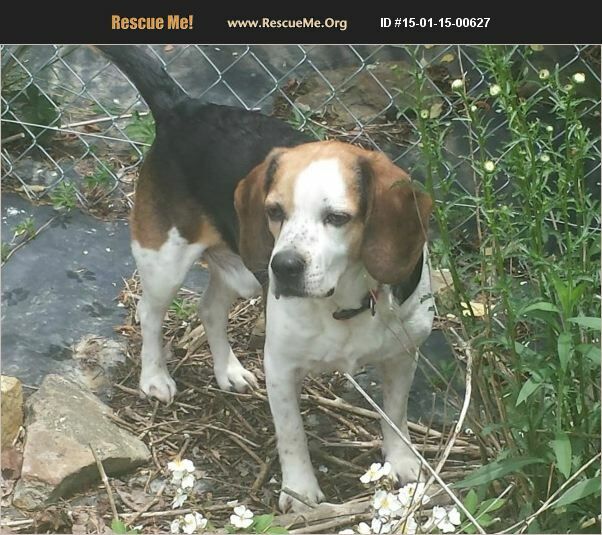 West Virginia Beagle Rescue View other Beagles for adoption. Meet Mr. Darby. He is a 6 year old male Beagle. He was surrendered at a local high kill shelter. Darby is as sweet as can be and does pretty well for his age. He does well with all types of dogs and children. He is working on cats for now. He is neutered, up to date on his shots, heart worm negative and micro chipped. If interested in adopting Darby email us at mmadoptions@gmail.com for an application.